San Diego Motorized Blind Installation is one of the best options we offer to discriminating homeowners who want the best in beauty and functionality. Convert a traditional shutter or blind to a contemporary window covering accessory that will add to your home’s decor. Using a remote control, you can fine-tune sun and shade by tilting, lifting or lowering your blinds and shutters. It’s very convenient and allows you to adjust your desired level of light and privacy with the touch of a button. For windows that are high above your head and difficult to reach, motorization is the perfect answer. A remote control can do the job of opening and closing your blinds without the use of a ladder or long pole. In addition to convenience and ease, motorized window coverings are safer than traditional cords. Children and pets can tangle themselves with the cords. A dog who is entangled in blind/shutter cords can cause a lot of damage to your window coverings. Hanging cords from drapes, shutters, and blinds are known choking hazards to children. With motorization, you won’t need the cords anymore thereby avoid the danger of cords. As well, you can store the remote control away from children’s reach. 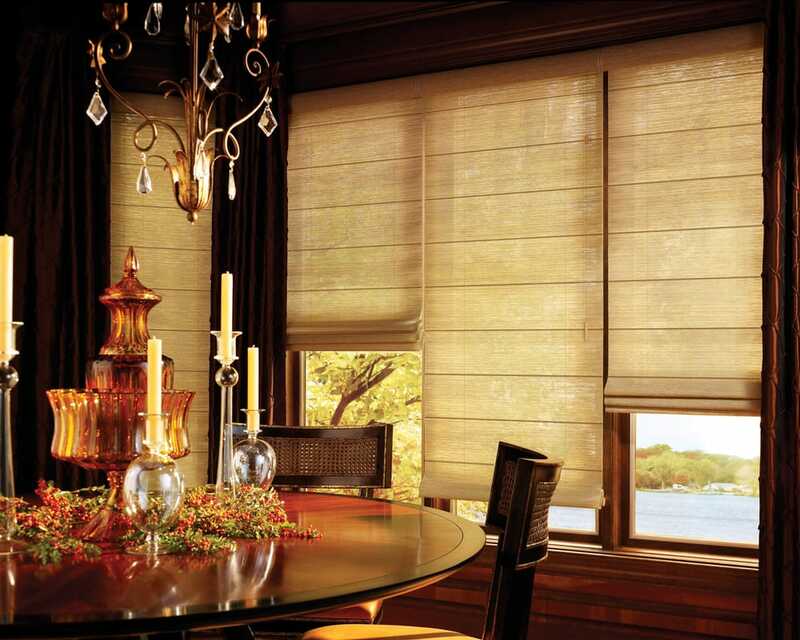 Consider upgrading your window coverings with motorization. It’s easy to use and it will save you time and effort. They are an excellent upgrade for your home and they also provide a safer home envirnoment for your family. Our trained experts will show you how to use the remote control and all its options. On a tight budget? Ask us about our promotional offers, we can work with you to give you the window coverings you deserve! Call Express Blinds, Draperies & Shutters for more information regarding San Diego motorized blind installation: (619) 461-2101 or send us email with this Online Form.